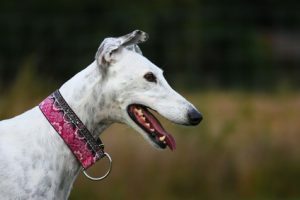 Choosing the best Lurcher collars is vitally important for the health and safety of your dog.In this article I will be looking at the following types and trying to find the best lurcher collars for your dog. 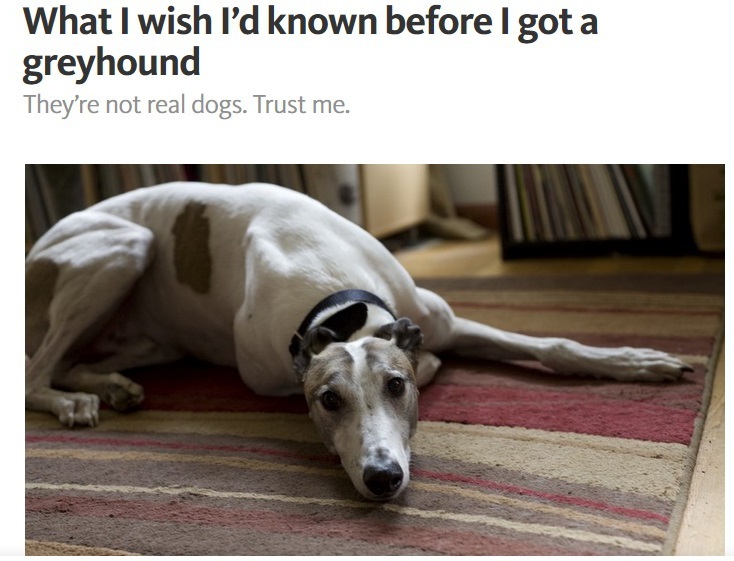 The minute that I first started to stroke and pet a Greyhound, and the same applies to a Lurcher, the thing that struck me was the long graceful neck. This is also easily damaged so that you need the Best Lurcher Collar for your size,weight and type of lurcher. One thing that I couldn’t tell by just looking at the beast was that it was a four-legged racing car. An animal with the acceleration of a Ferrari. Once we go outside with our Ferrari on a lead there are only two things that connect to it to us and enable us to control it. This is why the Best Lurcher Collar is essential for you and your dog. The two items I mentioned are the lead and the collar. All the forces involved in controlling our mischievous friend must go through these two items. As I said at the start we have a long slim neck which we use to control this bundle of high speed agility. Other breads of dog may be perfectly OK with any old collar but Lurchers and all other long dogs are different. 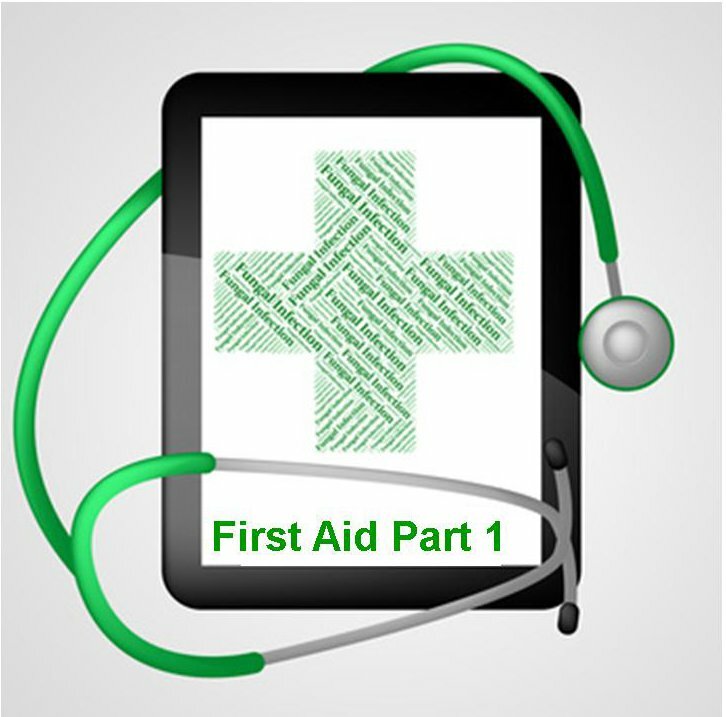 So it’s down to you to you to make sure that you get the right equipment for the job. One point that I hadn’t really thought about till I started working with a Greyhound is that the head is no larger and often even narrower than the neck. In this way the lurcher is very different from most other dogs. A collar that will hold your dog perfectly when he pulls forward can slip over his head as soon as he starts to pulls back, then away he goes. So a Lurcher collar must allow for this without causing any injury. I know, it’s strange to start with the kit we don’t want but if we get that out of the way we can get on with the good stuff. There are quite number of collars that are sold to “help” train dogs. Many of these resemble medieval torture devices and I would never even consider using them on a lurcher or any other long dog. These include chokers of various types and ” Pinch or Prong Collars”. These may well be OK on a pit bull but not on our pet. The neck on a Lurcher is far too delicate for this type of equipment. Added to this is the breeds ability to get up to high speeds in seconds makinga serious injury more than just a possibility. So such collars are OUT. Not quite a collar, let alone one of the best lurcher collars, but a popular means of control. A harness is a good alternative to a more conventional collar and particularly in the case of a dog with any type of neck injury or weakness. I used a harness for a while when I first got my “Johnson” but found that it started to rub so much so that his hair began to thin in the areas subjected to this friction. A pink dog does look a little strange but it happens to many dogs anyway, so it’s up to you. This is my favorite. It’s functional needn’t cost a lot and provides the control and comfort that we want. The price will vary dependent on the quality form £12 to £70 and even more with carved leather tooling. You can find a wide range of leather Lurcher Collars on the internet especially on amazon. The fist one that I had came with the dog ( via the Dogs trust) and was a simple comfortable collar which provided us with years of use. If you live close to a Dogs Trust centre you could do worse than pop in and get one. It does however have their logo on it which will not please everyone. There are lots of on line suppliers such as Amazon where you can find a wide range of collars where you should find one to suit your taste and pocket. The wide section spreads the pressure over a larger area of the hounds neck to avoid any damage. Two things to look out for are the width of the narrow part of the collar and the softness of the leather. I have always found that the narrow section should not be too narrow and that the leather should be soft especially if the collar is un-padded. getting the right size is important so take care in measuring you dogs neck and get a size that will allow for any growth (especially young dogs). typical sizes would be size 5 ( 55 – 77cm ) or size 6 9 61-89cm). The Martingale collar is a very decorative collar and usually similar in price to a leather one although they can be £100 or more. 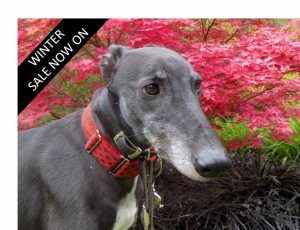 If you can afford it then a martingale should be one of your best lurcher collars. I personally would use it as a decorative collar and use a leather one for actual control. That’s not to say that martingales can not be used on their own for control but even the Greyhound Trust dog is wearing both. It’s not so simple to understand how this collar works but briefly. There are two layers to the collar which are joined as a single loop when the outside pulls, making the outer loop bigger, the inner layer tightens to stop it coming off. effectively a choker, so it is important to buy a wide one to avoid damage to your dogs slender neck. that some martingales are quite expensive, but if you want your Lurcher to be a posh dog one of these should do the job. There are a wide range of makes available from Amazon and other on-line suppliers. 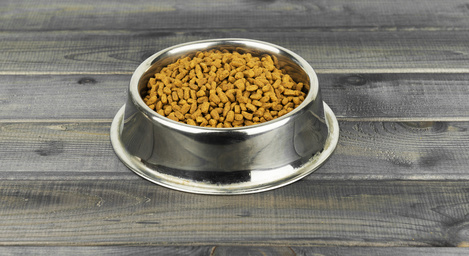 Choosing the best lurcher collars for your pet is a responsible job. Using the wrong collar could result in injury to your dog, which I’m sure none of us would want. A good Collar will last you and your pet for years, possibly a lifetime, so it’s well worth investing a little time and effort in getting the right one. I have deliberately left out any mention of electronic training collars as these a re covered in a separate article.